This section features images on the Acton Grange Junction to Chester line which a lot of enthusiasts know it as the Frodsham / Helsby Line. 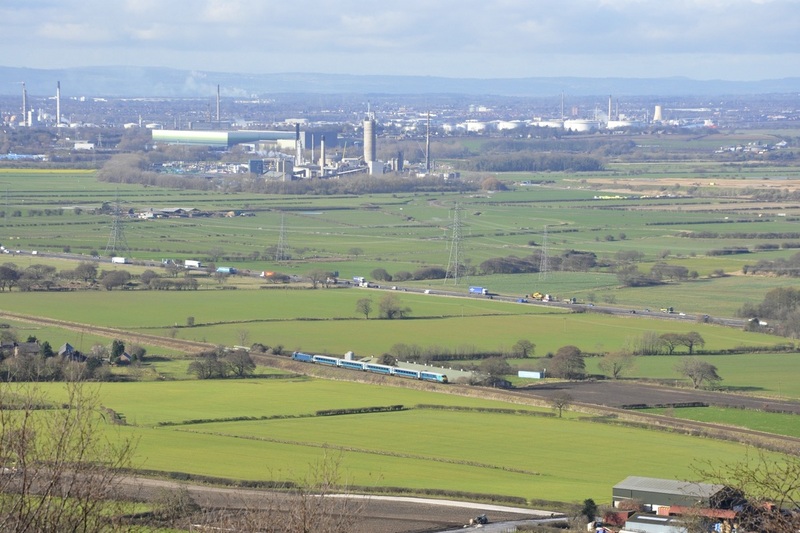 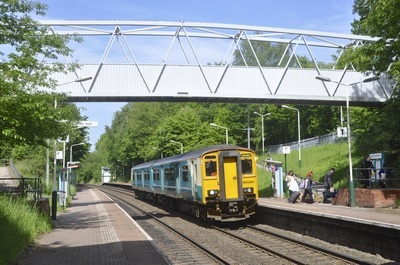 There is also a connection at Helsby that goes to Ellesmere Port and this is also covered in this section. 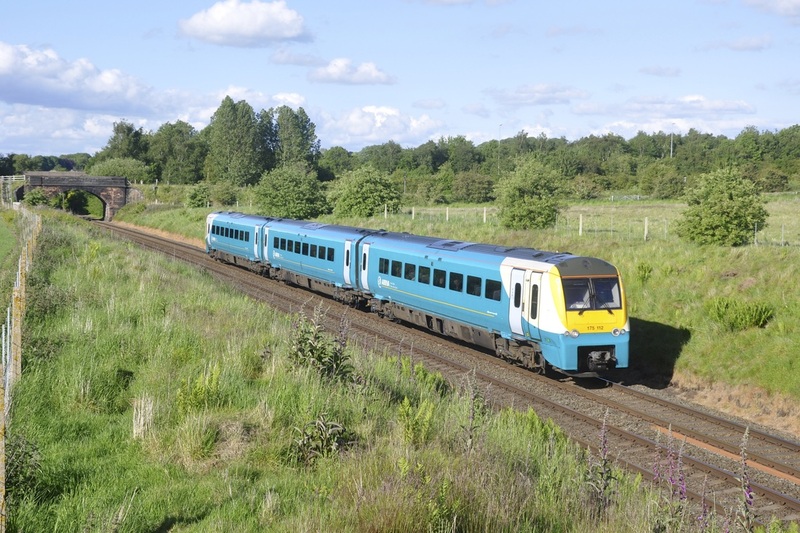 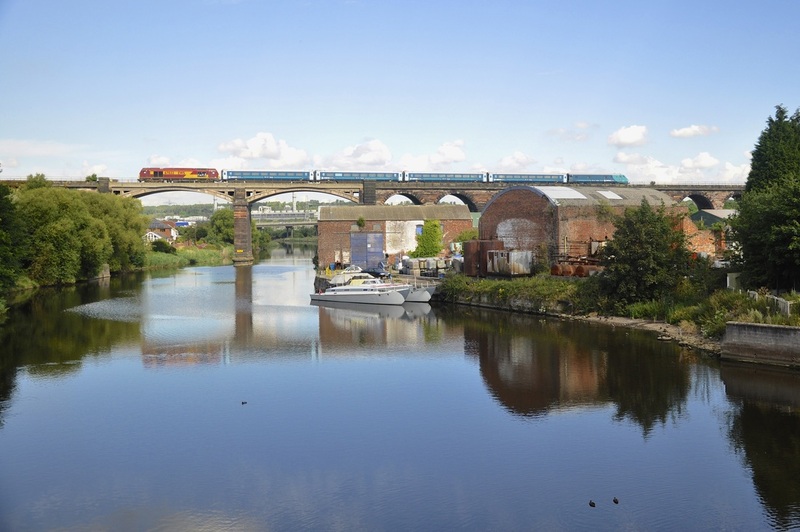 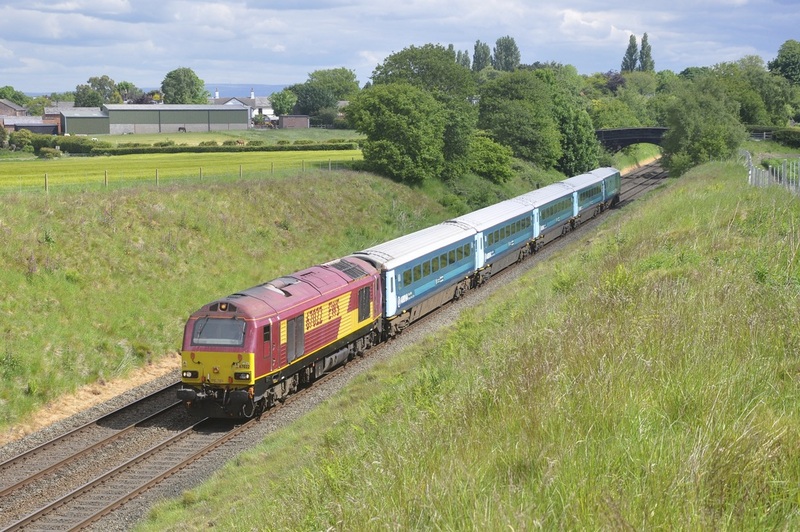 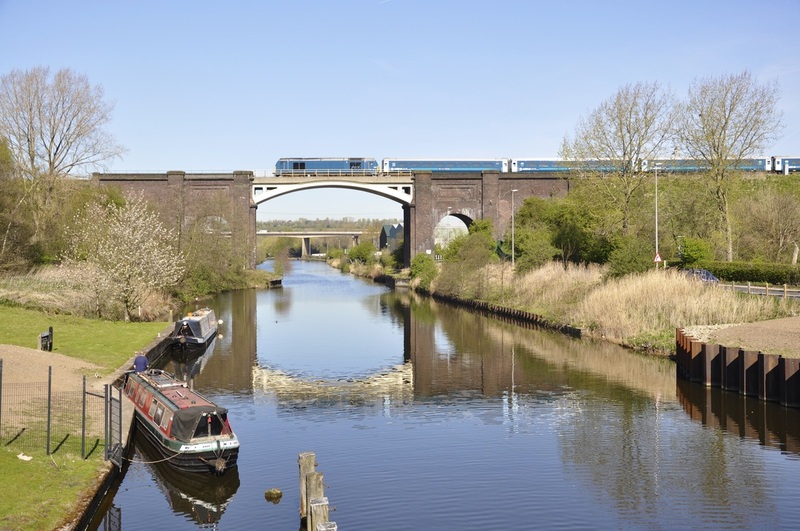 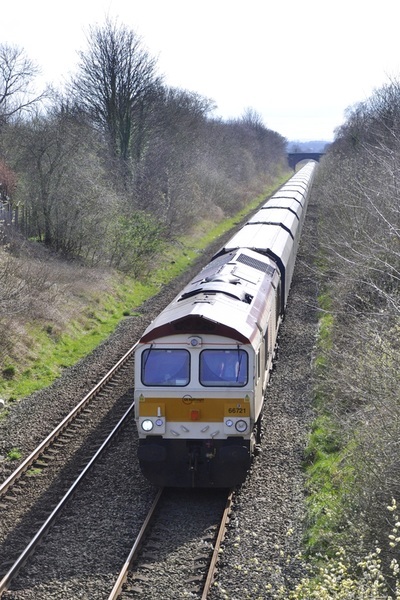 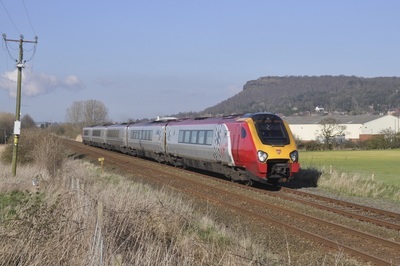 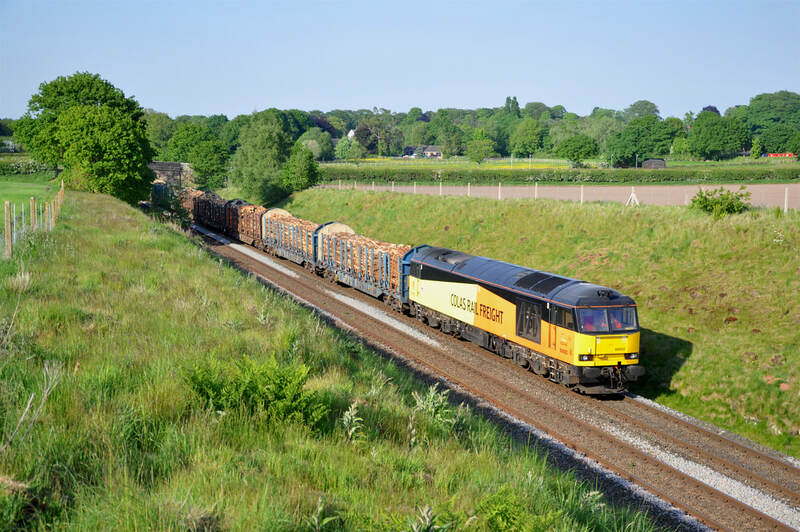 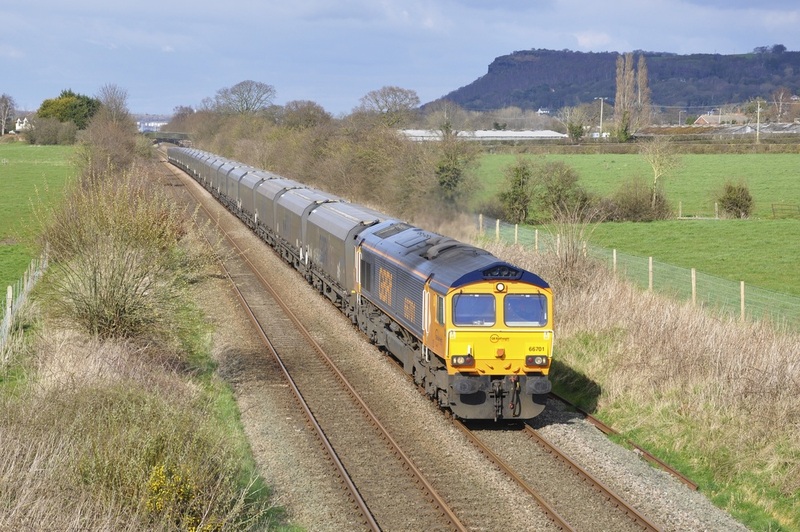 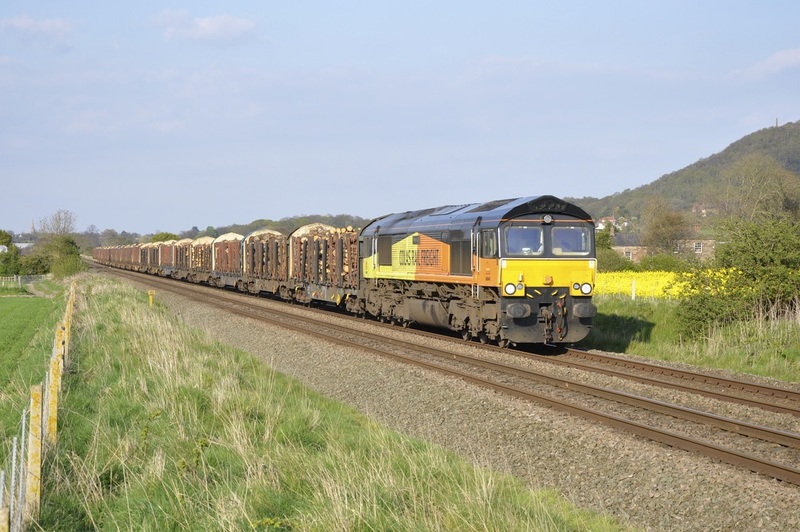 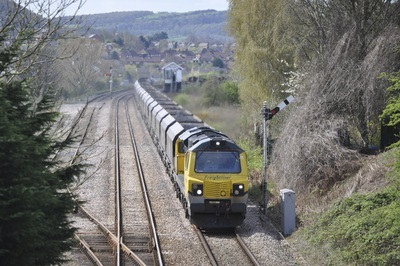 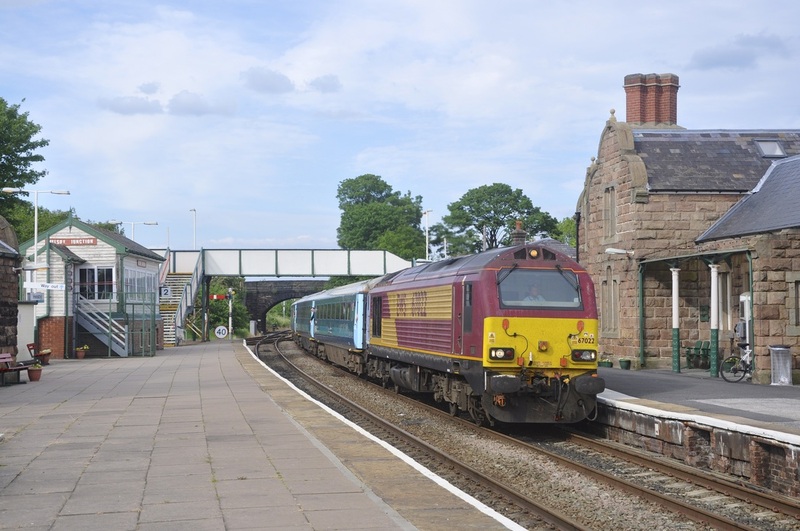 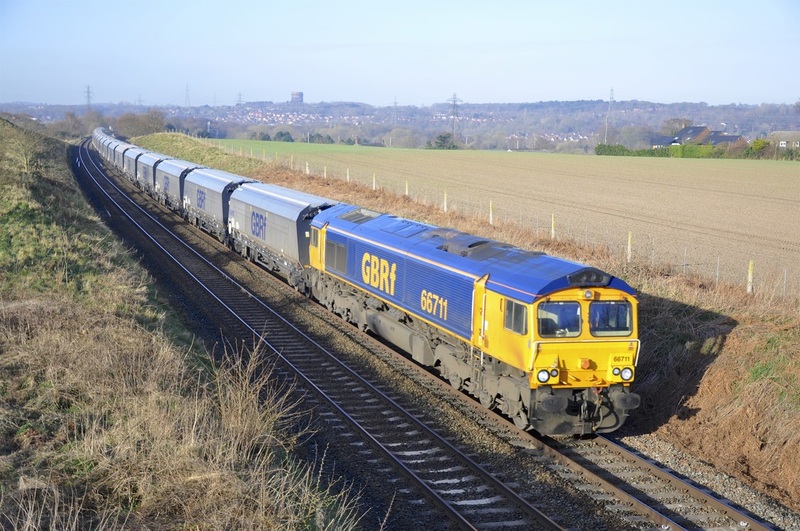 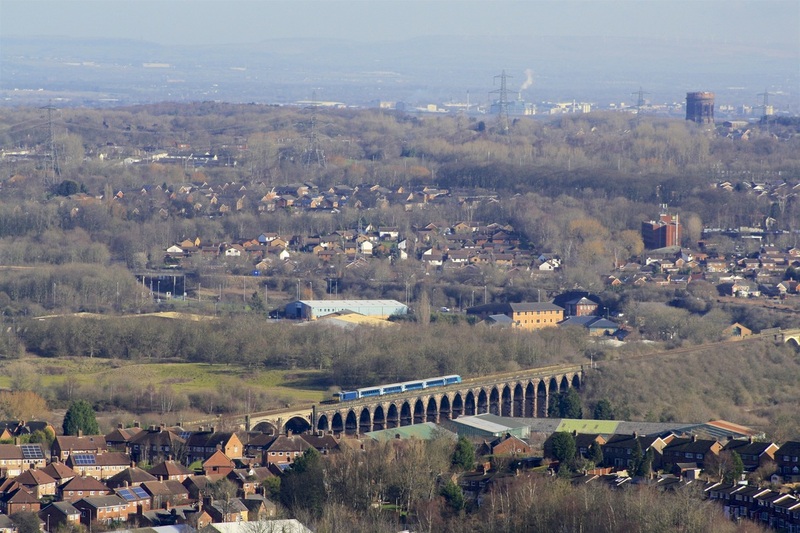 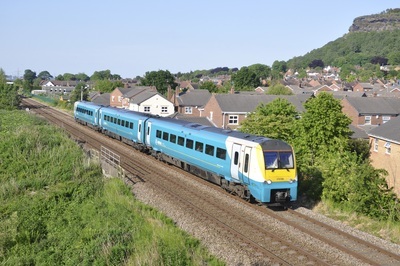 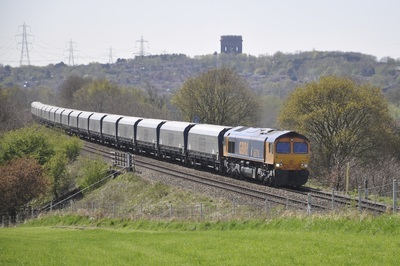 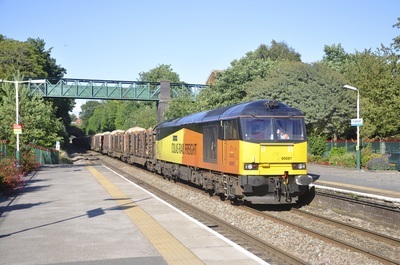 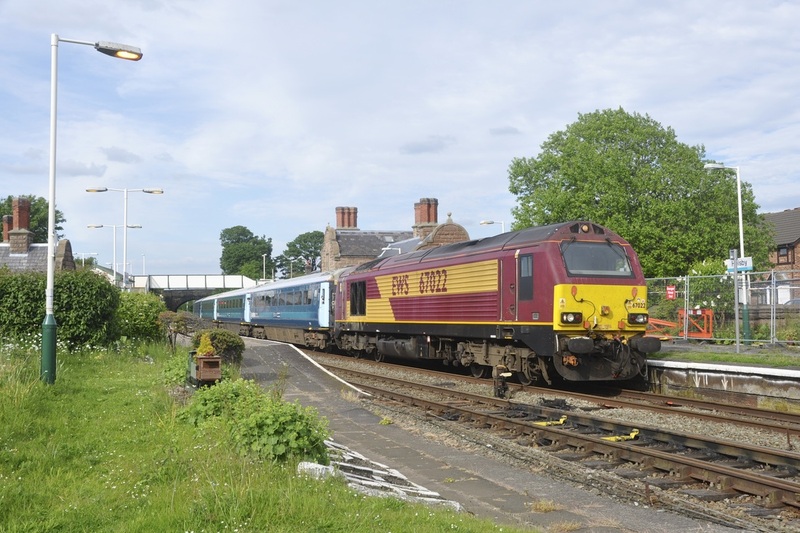 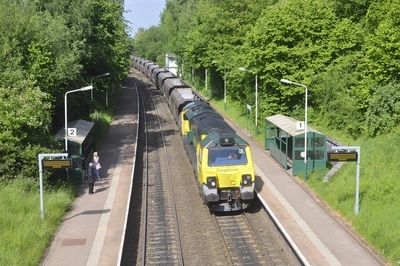 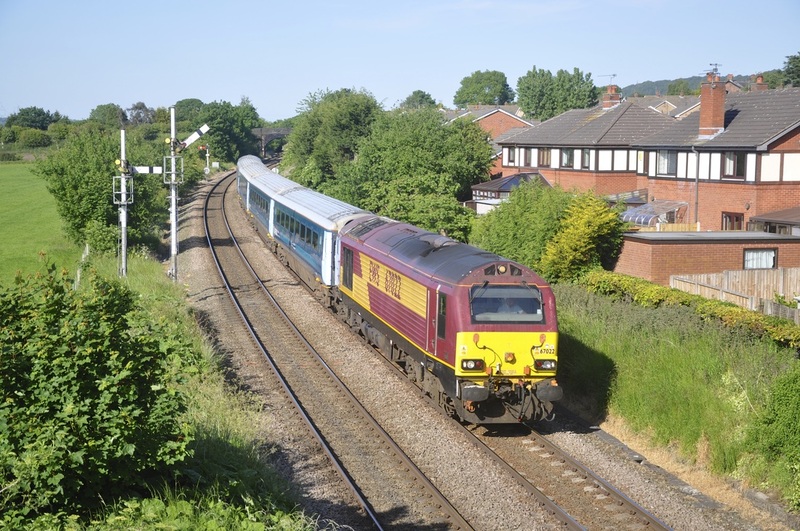 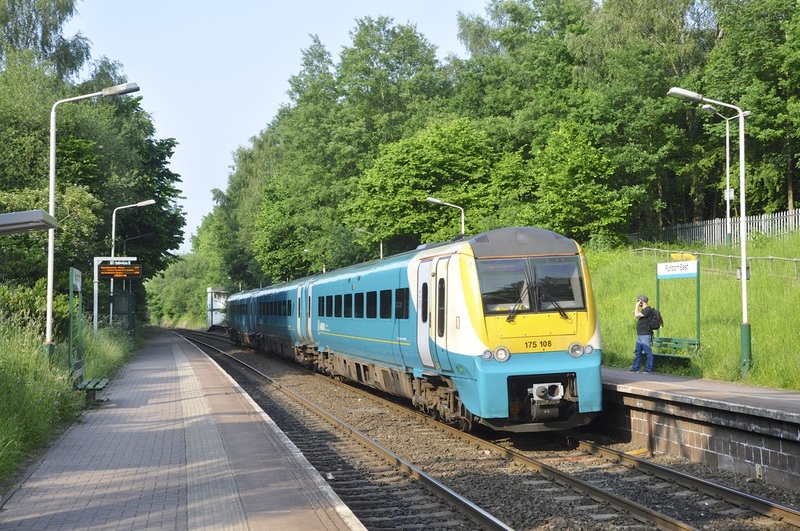 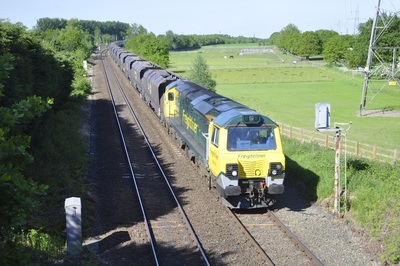 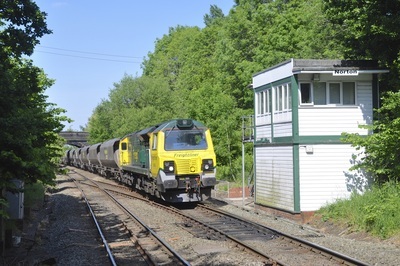 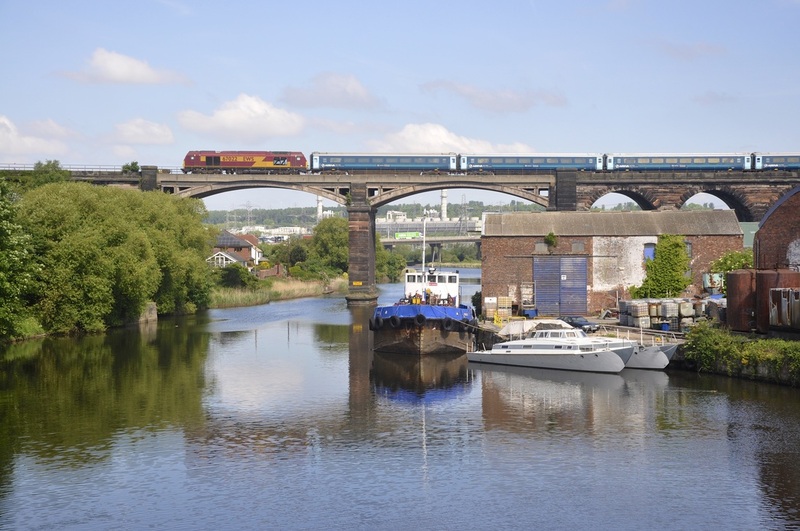 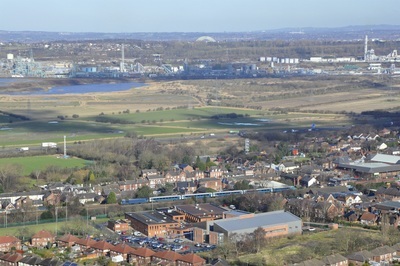 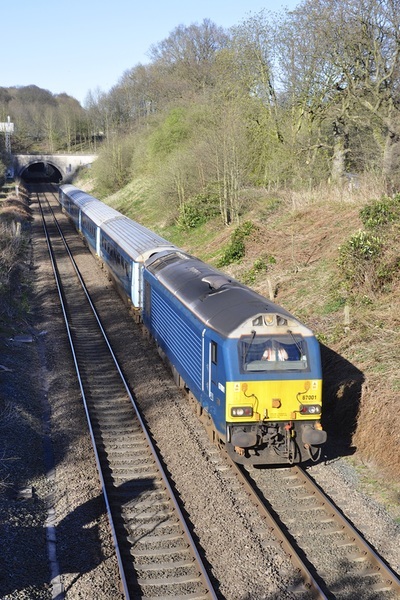 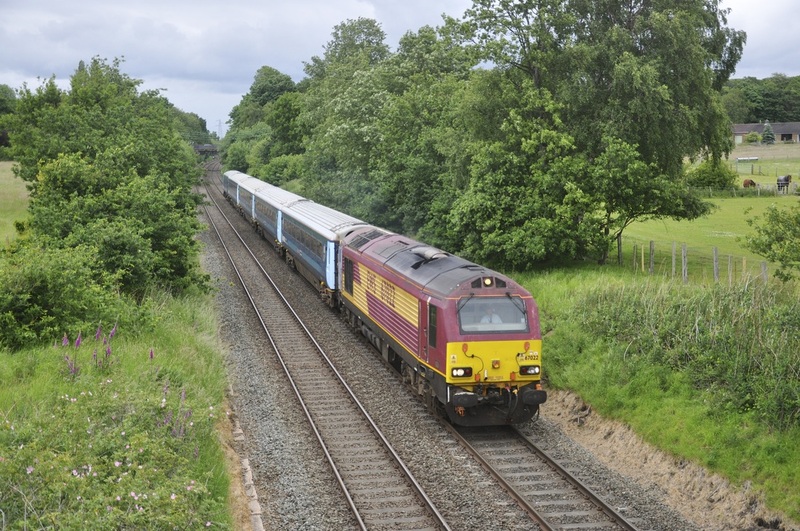 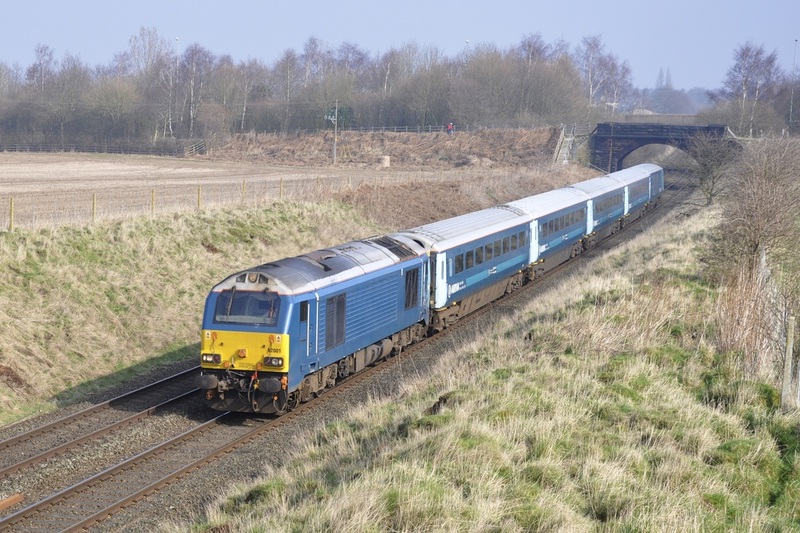 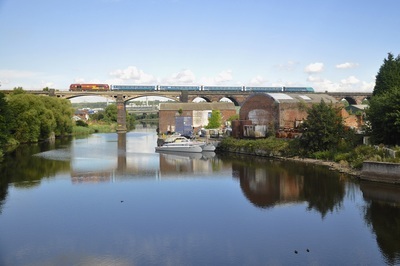 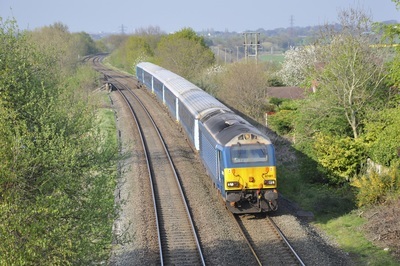 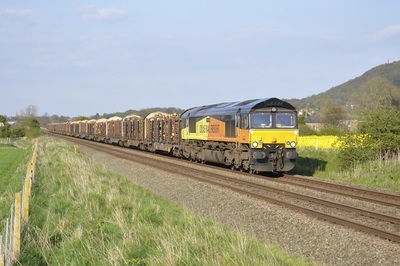 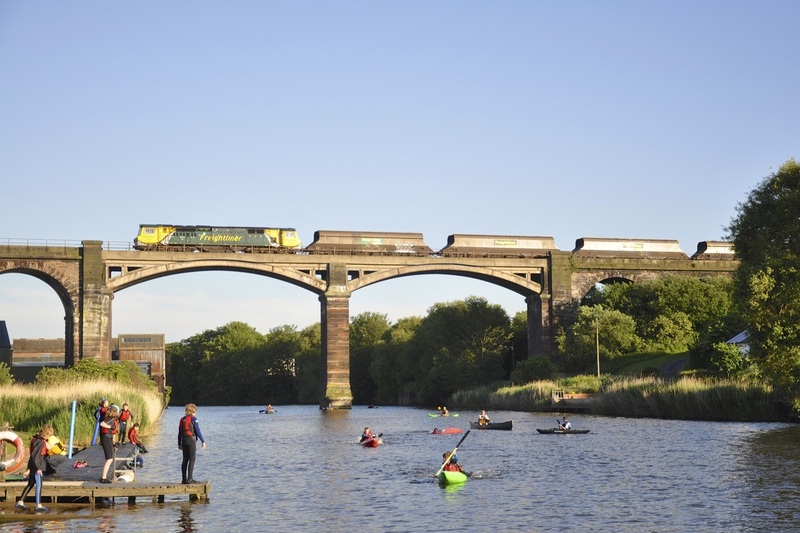 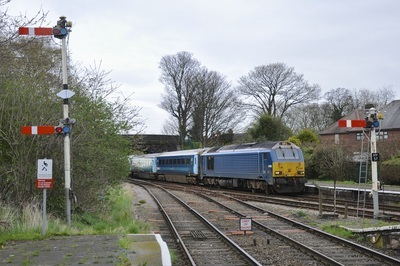 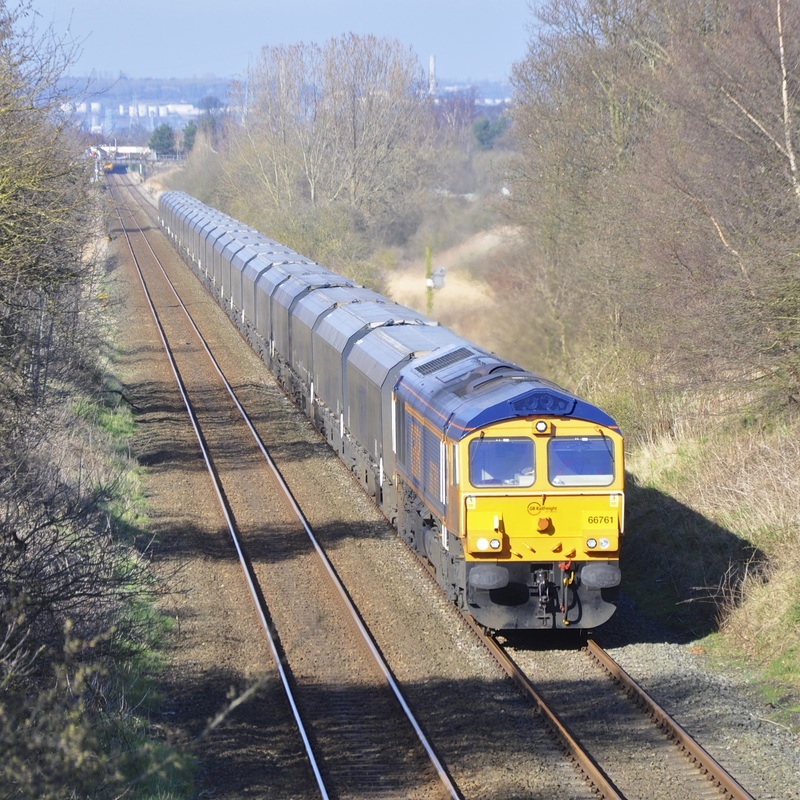 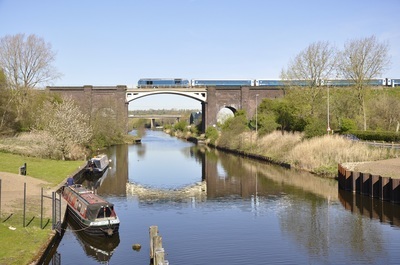 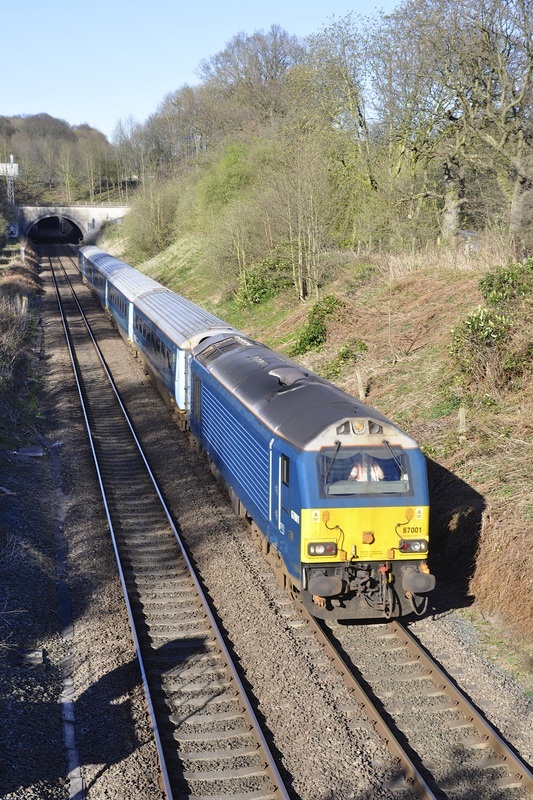 The main passenger trains that operate on this line are operated by Arriva West with the freight presence mainly provided by and the daily Colas Timber trains. 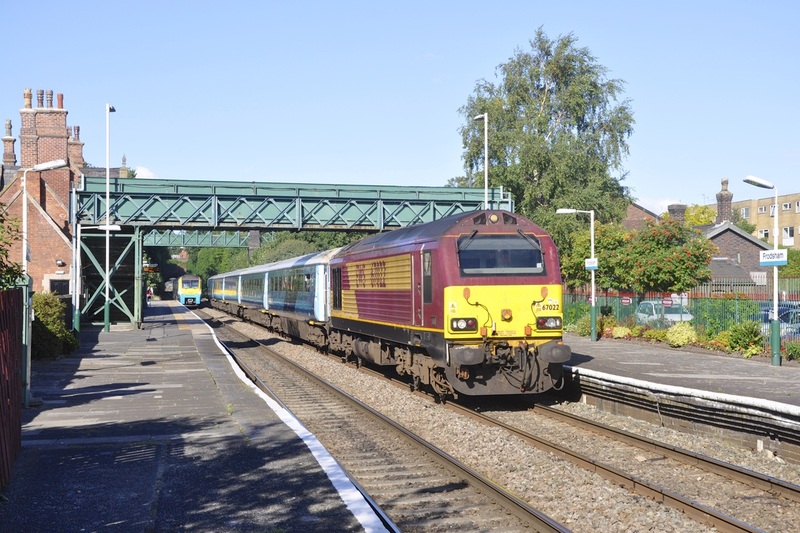 DBS, Freightliner and GBRf make an occasional appearance. 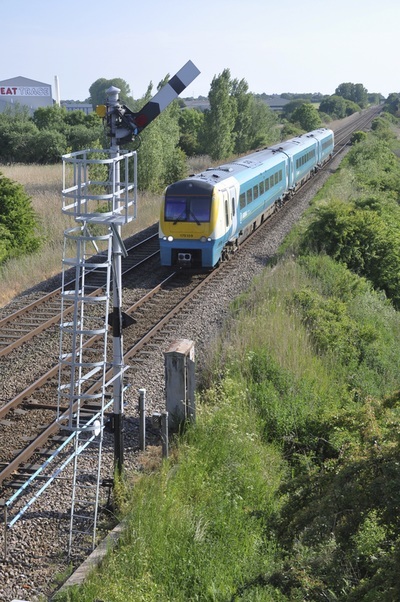 Fortunately, there is still semaphore signals around Frodsham and Helsby which make for more interesting image’s.